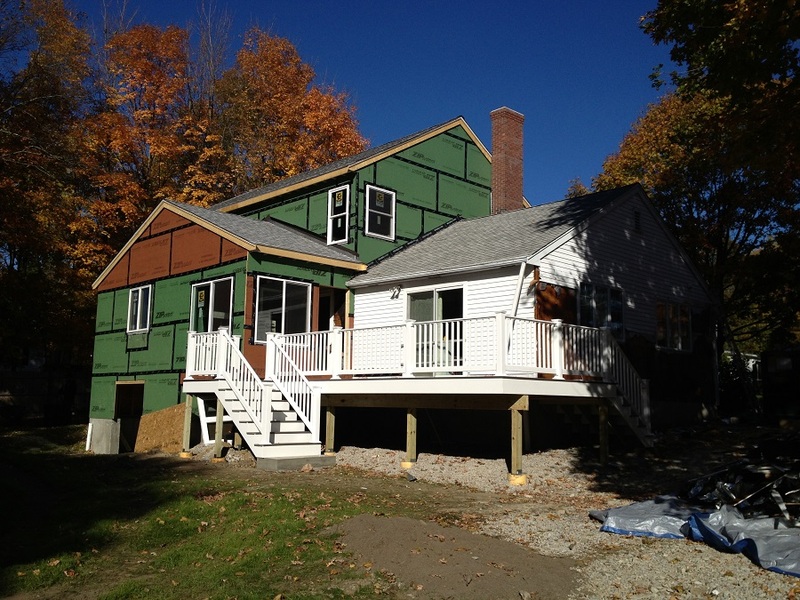 Siding Replacement & Roof Flashing Repair Massachusetts | Nor'easter Roofing Inc. 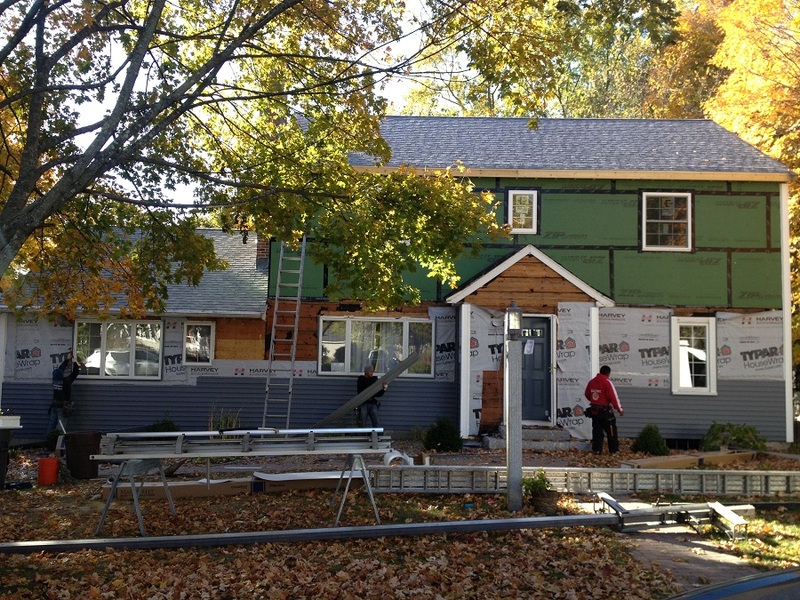 Some photos of our most recent siding installation project in Massachusetts. A complete Siding replacement and damaged roof flashing repair.